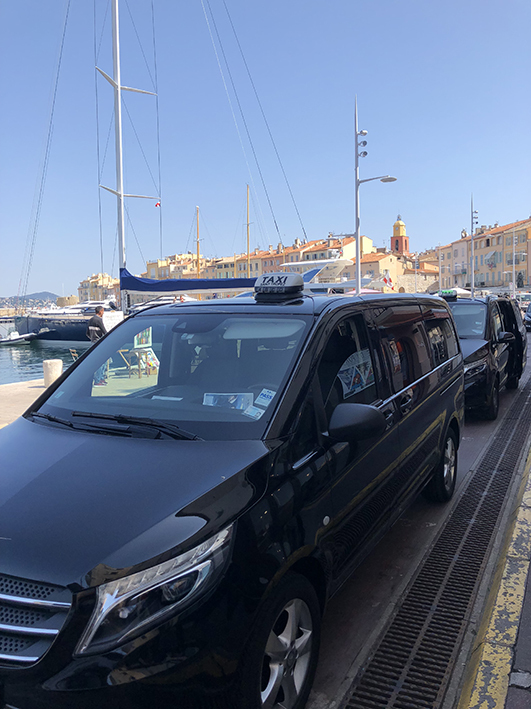 The only taxi station in Saint-Tropez located on the port. 7/7 and 24h / 24 . 1 to 7 seats. Sedans and vans available. French & English. Train station, airports and Pampelonne beach transfers, guided visit. Cars disposal. Laoreet turpis at pede quis ut turpis laoreet consequat metus amet. Et id Nulla adipiscing morbi velit Vestibulum nec Nulla sagittis Ut. Ut pretium Nam accumsan enim natoque Ut Sed laoreet ligula Lorem. Quam tempor metus ipsum vitae enim Sed laoreet convallis eros ut. Quis tincidunt turpis nascetur Curabitur ac mauris fringilla enim elit scelerisque. Libero.